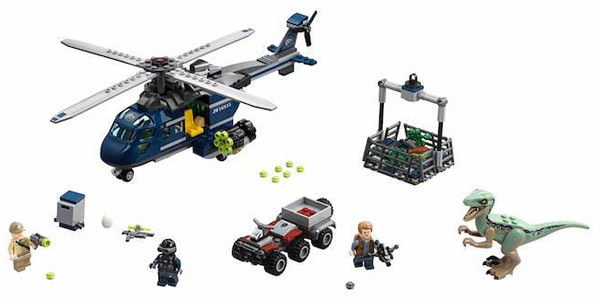 LEGO unveiled the new LEGO Jurassic World: Fallen Kingdom sets and more licensed properties at Nuremburg Toy Fair 2018. 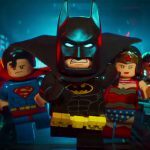 The LEGO Group and Universal Brand Development have joined forces on the biggest Jurassic World deal yet. The new partnership calls for an expanded range of constructions sets, animated content, as well as a lifestyle collection. Interestingly, this is the first time that a lifestyle collection will be introduced to fans. 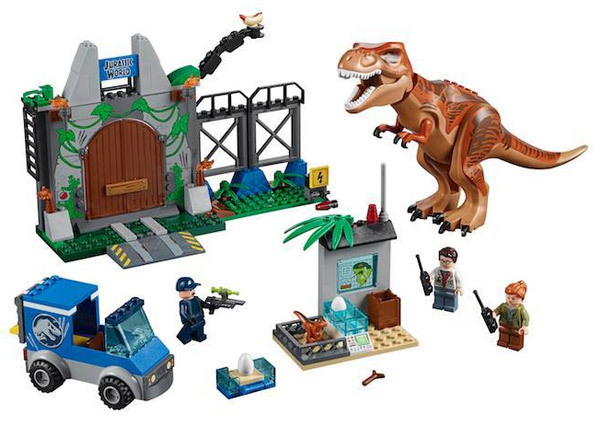 In addition to having a wide assortment of LEGO Jurassic World: Fallen Kingdom sets for all ages, LEGO and Universal will also offer new soft lines and publishing in an effort to expand Jurassic World’s reach to new audiences. 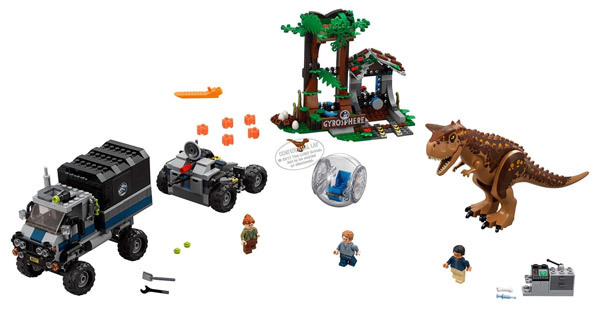 LEGO plans to release at least thirteen Jurassic World: Fallen Kingdom-themed construction sets this year. 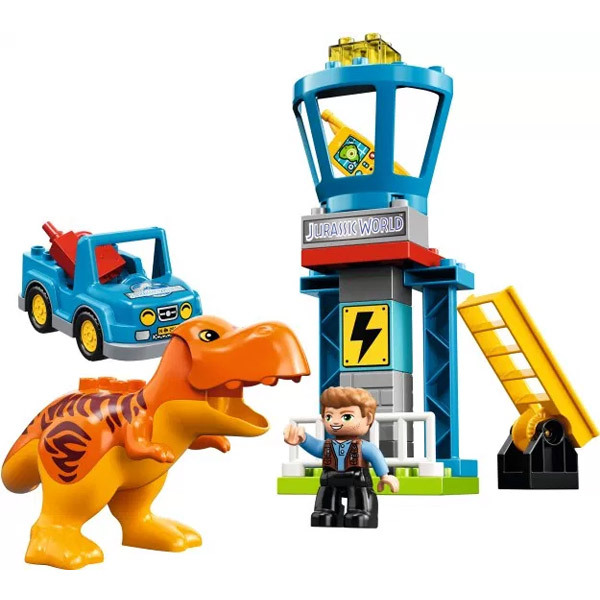 Boys and girls of all ages can expect to see exciting new Jurassic World: Fallen Kingdom sets in some of their favorite lines, including LEGO Systems, LEGO Juniors, LEGO DUPLO, and even LEGO BrickHeadz. 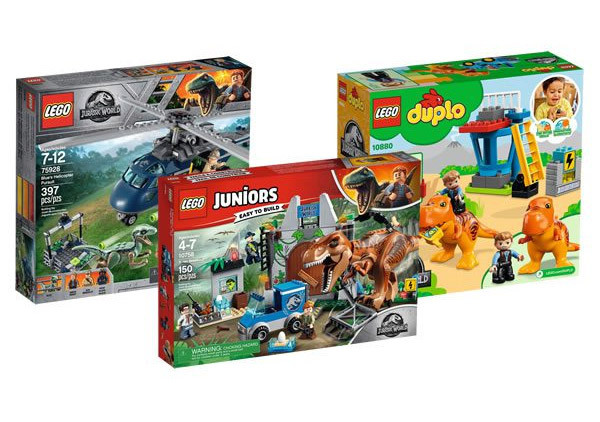 The LEGO sets will be available beginning this April, and Toys R Us and Walmart will feature a few exclusive sets of their own. The new LEGO BrickHeadz collectible set will be available starting in Spring 2018 exclusively at Walmart. The soft line and publishing assortments will be available sometime later in the year. Jurassic World: Fallen Kingdom hits theaters June 22, 2018, and is expected to be a huge summer blockbuster. 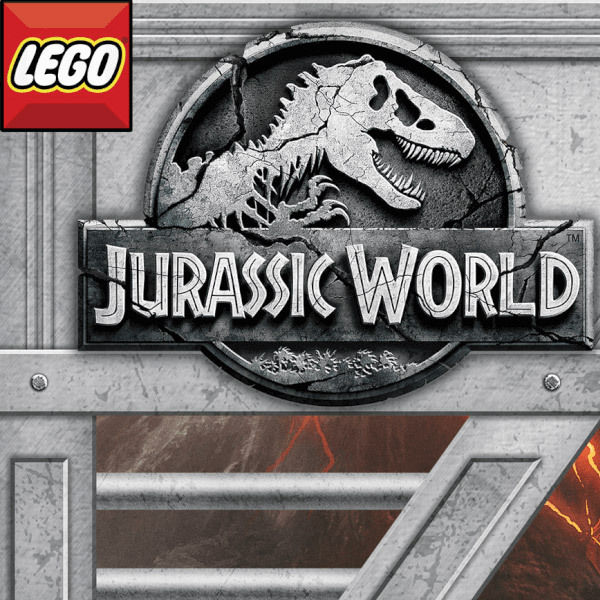 Some of the new LEGO Jurassic World Fallen Kingdom sets for 2018 include LEGO Jurassic World Fallen Kingdom Juniors T-Rex Breakout, LEGO Jurassic World: Fallen Kingdom Blue’s Helicopter Pursuit, and LEGO Jurassic World: Fallen Kingdom T-Rex Tower and the LEGO Jurassic World: Fallen Kingdom Complete Carnotaurus Set to name a few. 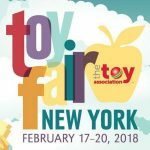 Fans can expect more breaking news regarding LEGO Jurassic World: Fallen Kingdom sets to come after they are officially announced at the New York Toy Fair 2018 in New York later this month.